Being out of shape is more than just three words. Being out of shape can disrupt every part of your life as you know it. "You can work out of the shape you are in and into the best shape that fits your life." 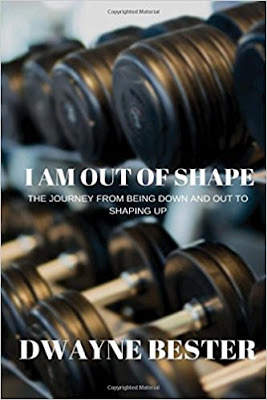 In this heartfelt book about overcoming obstacles, Dwayne Bester discovers he is out of shape while facing uncomfortable situations that have plagued him over the past 10 years. or family, Dwayne decides that staying in the moment wasn't an option anymore. 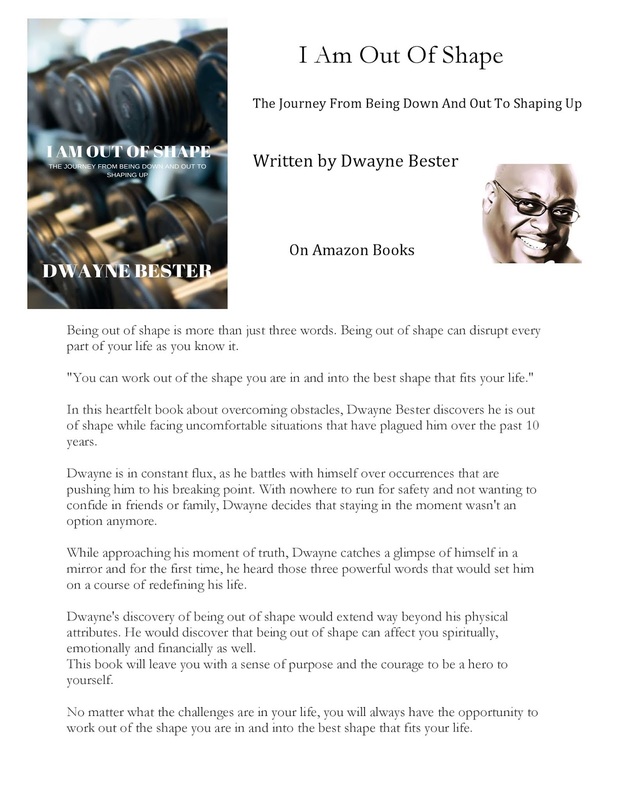 While approaching his moment of truth, Dwayne catches a glimpse of himself in a mirror and for the first time, he heard those three powerful words that would set him on a course of redefining his life. 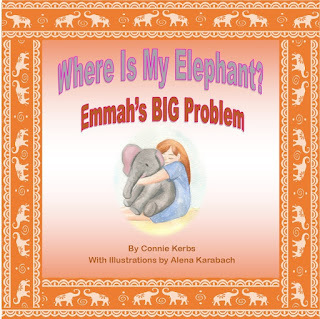 This book will leave you with a sense of purpose and the courage to be a hero to yourself. No matter what the challenges are in your life, you will always have the opportunity to work out of the shape you are in and into the best shape that fits your life.